In this post I want to show you my Smartphone. As a computer science engineer I use it everyday as an important tool for my day-life. My device is a Nexus 5. 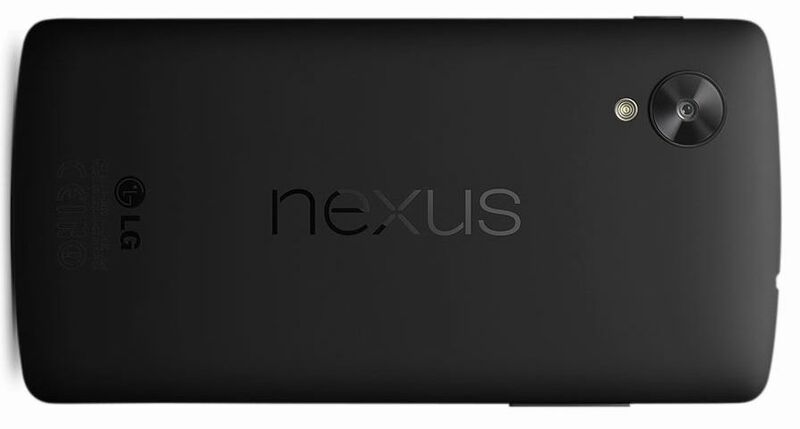 The Nexus 5 is a smartphone developed by Google in collaboration with LG. It was released on 31 October 2013. The official page can be accessed here. Right now the software version of my Nexus 5 is Android 4.4.2. My model is the 16GB black one. I also use a flip case, one of those that are opened horizontally like a book. 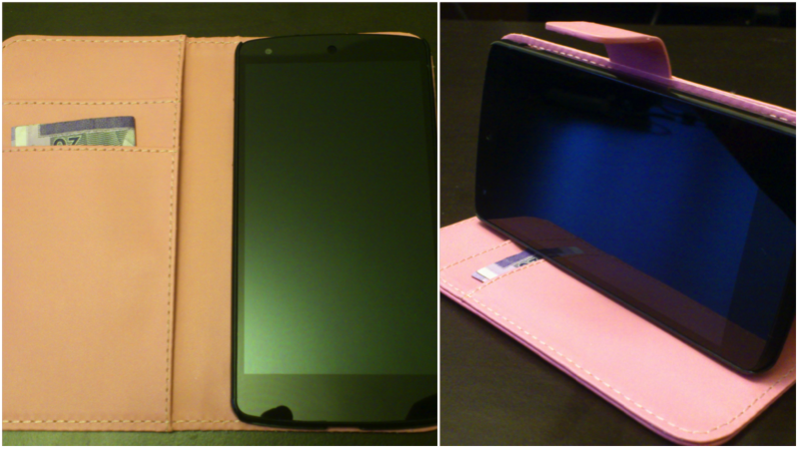 I carry the phone in my handbag, so this kind of case protects the screen from the rest of stuff in the bag. I love personalization and Android is perfect for that. 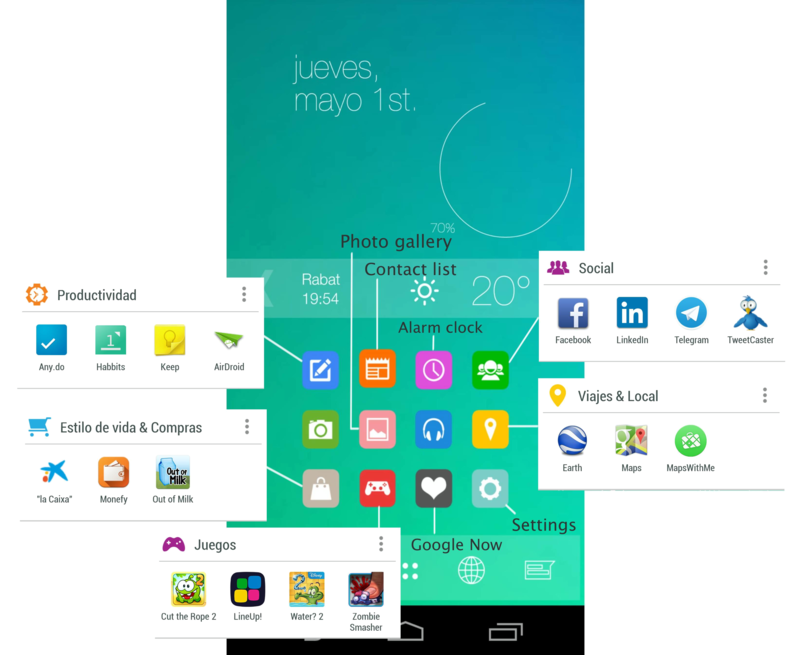 The best way to change the look of an Android phone is to install a launcher. I’m using Themer Beta as my launcher. I like its simplicity and the variety of its themes. Themer is still in beta, but it works perfectly for me. 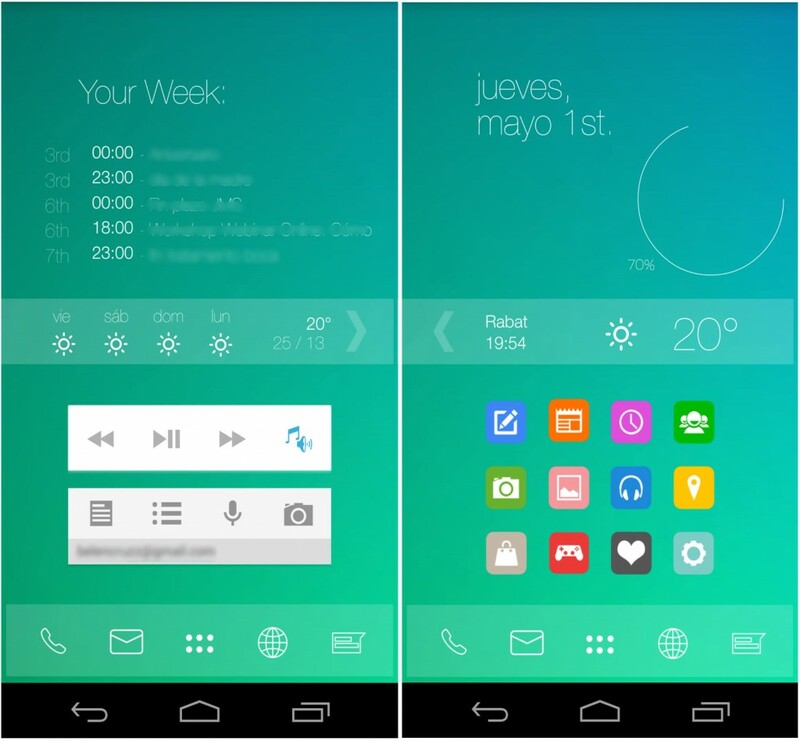 After installing Themer, explore the themes and choose one. It will be applied in a few seconds. My theme is called Android 7.0, but I changed the wallpaper, some of the information displayed, the icons position and some of the actions when they are clicked. The following screenshots show the result. I configured the icons of the main screen to easily access the apps that I usually use.